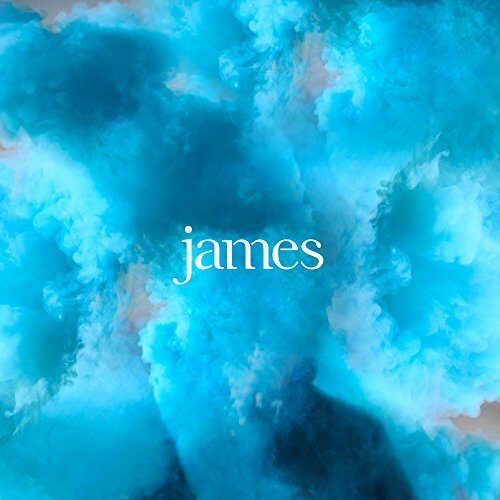 James announced they'll return with a four song EP Better Than That and plan to unleash a new song off the EP every other Wednesday leading up to the May 18th release. Today they shared the EP's title track "Better Than That" which is available to stream below and purchase as a digital single. Better Than That EP will be released on 10" vinyl, CD, and as a digital album download. Check out all the pre-order options here.